To list the key drivers of business success and articulate the significance of strategic human resource management as one of these key drivers. 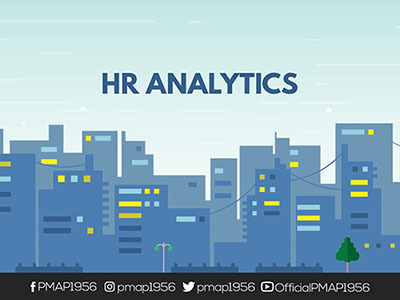 To define what HR Analytics is and tie this to the need for HR management standards. To articulate various HR measures/metrics and identify significant ones for appropriate use in organizations. To create a relevant and useful HR Dashboard.